Palo Alto University is committed to serving our military and veteran community. We appreciate and recognize the service and sacrifices of our nation’s active and veteran military personnel and their families. You’ve met the challenges of military service and we are here to help you meet your educational challenges and fulfill your goals. Palo Alto University has also been recognized as a leader for serving military and veterans. 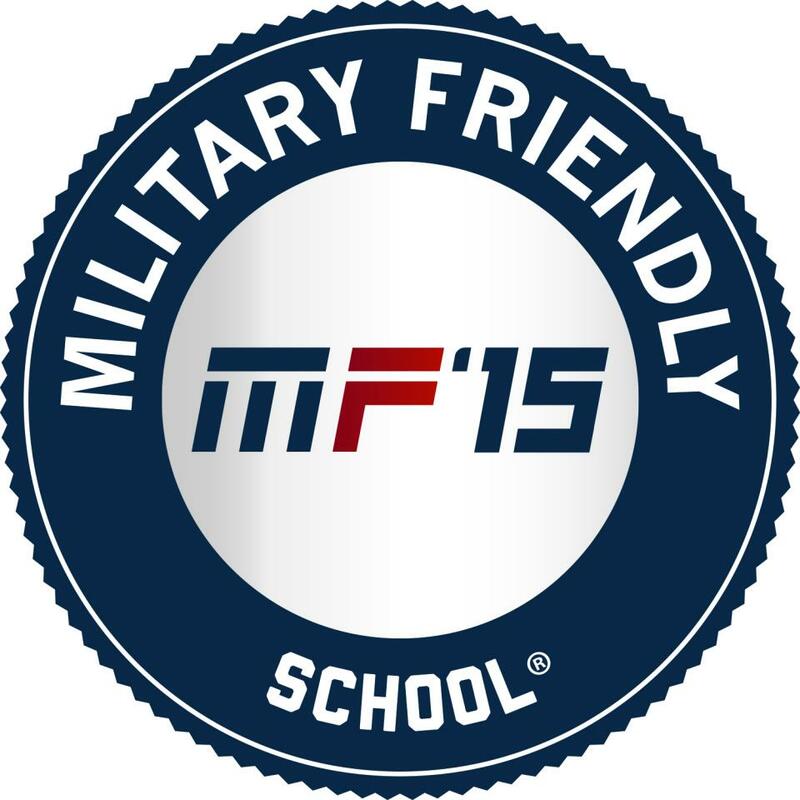 PAU has been named one of GI Jobs magazine’s “Military Friendly Schools”, an honor reserved for the top 15% of "veteran friendly" post-secondary institutions.